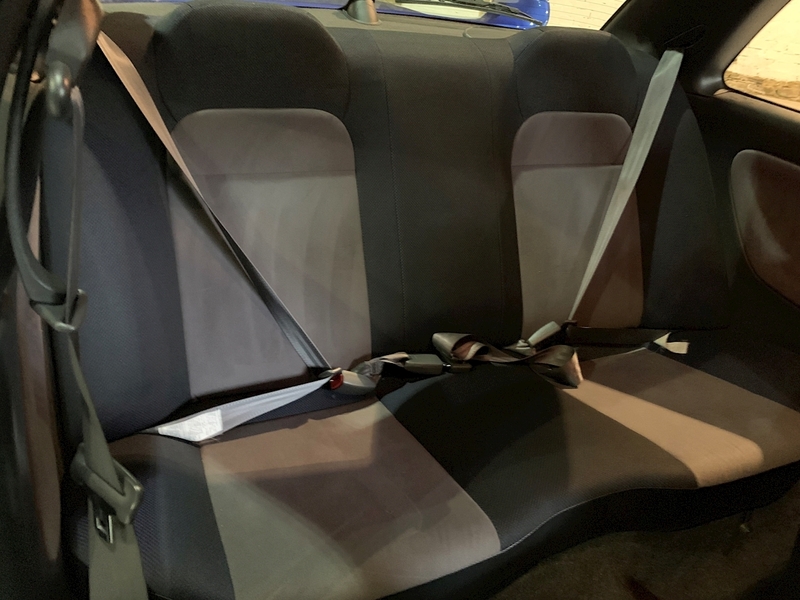 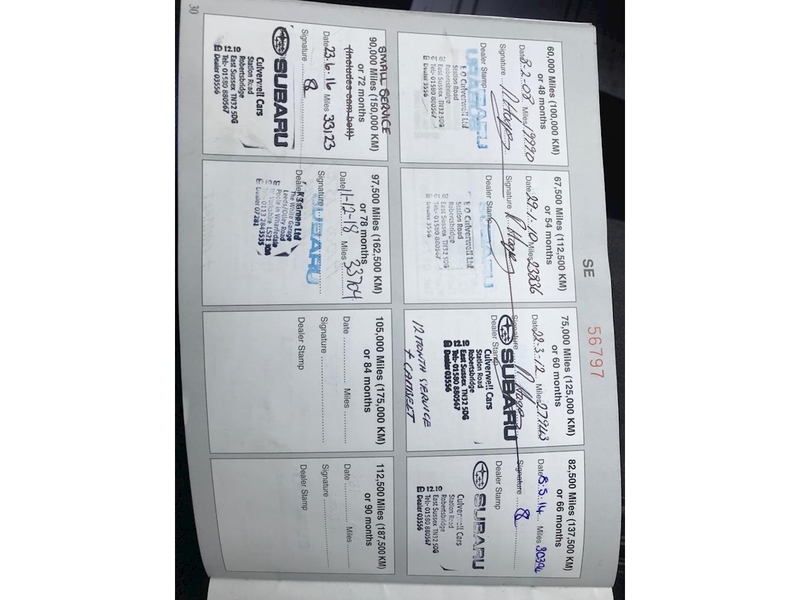 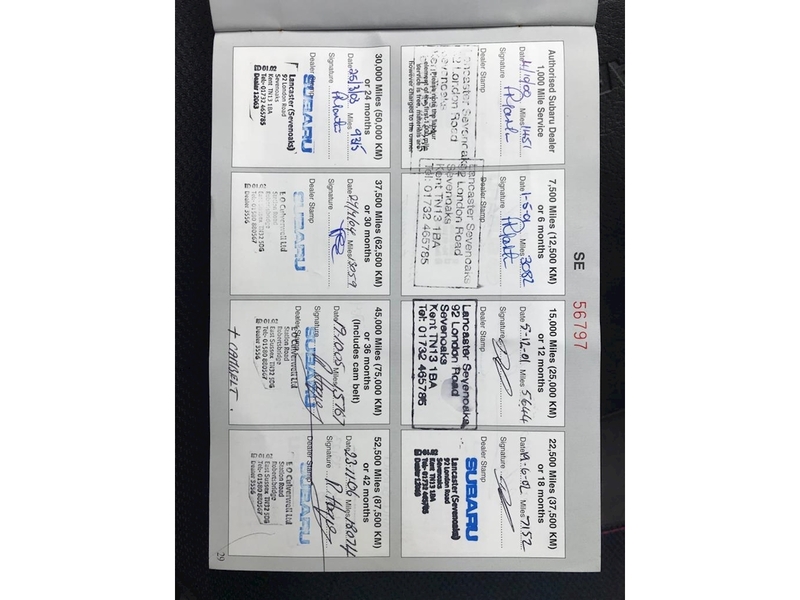 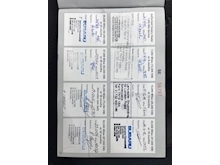 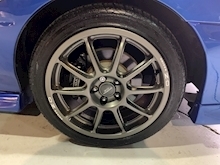 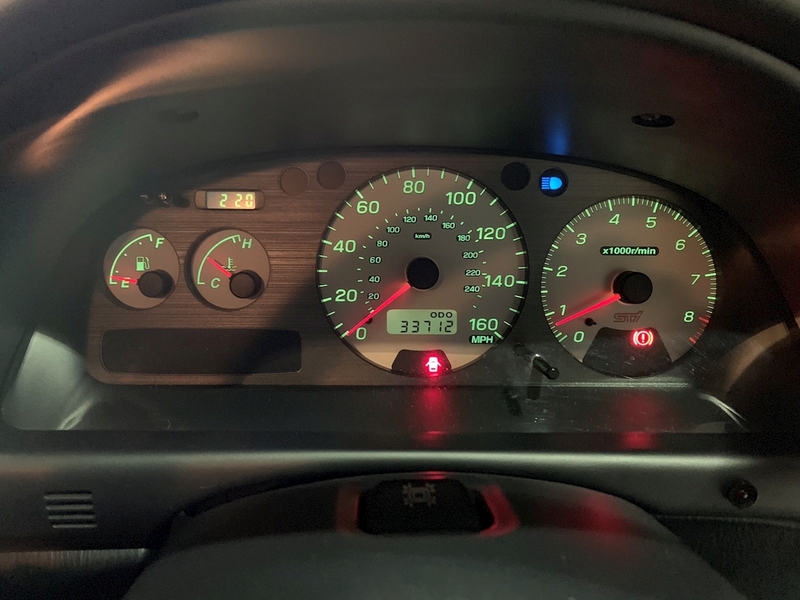 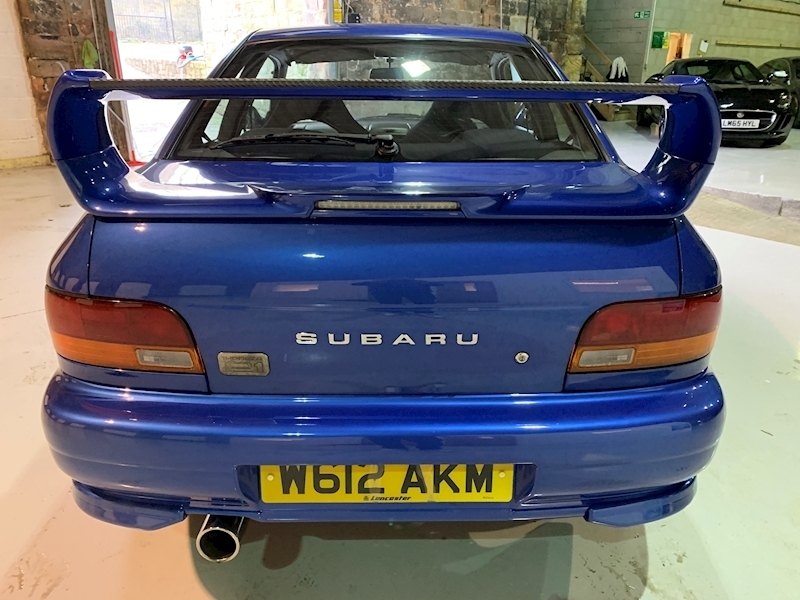 THIS CAR IS ONE OF A KIND WITH ONLY 33712 WARRANTED MILES FROM NEW, IT HAS A FULLY STAMPED SERVICE BOOK FROM SUBARU MAIN DEALERS PLUS SUPPORTING INVOICES, LAST SERVICE IN JANURY 2019. 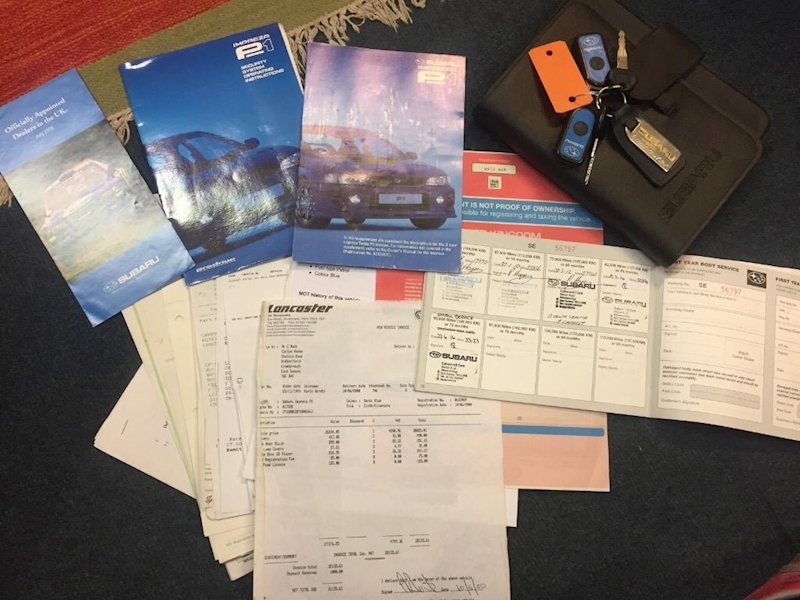 SUPPLIED BY LANCASTER SUBARU, IT COMES WITH ALL THE ORIGINAL BOOK PACKS, RARE P1 SUPPLEMENTS AND EVEN THE ORIGINAL BILL OF SALE. 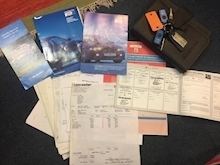 TWO SETS OF KEYS WITH SUBARU ALARM FOBS AND EVEN THE ORIGINAL LANCASTER KEY RINGS. 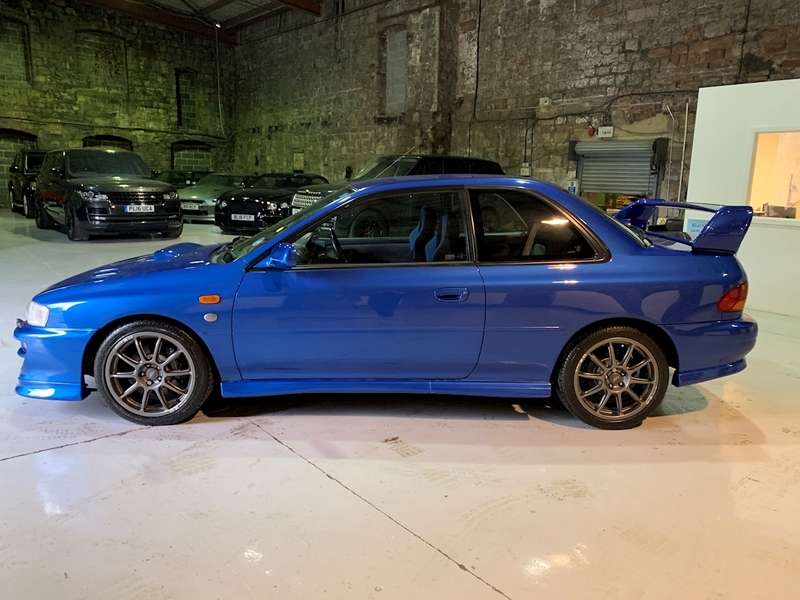 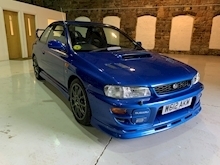 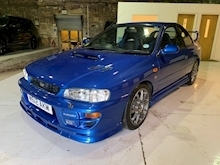 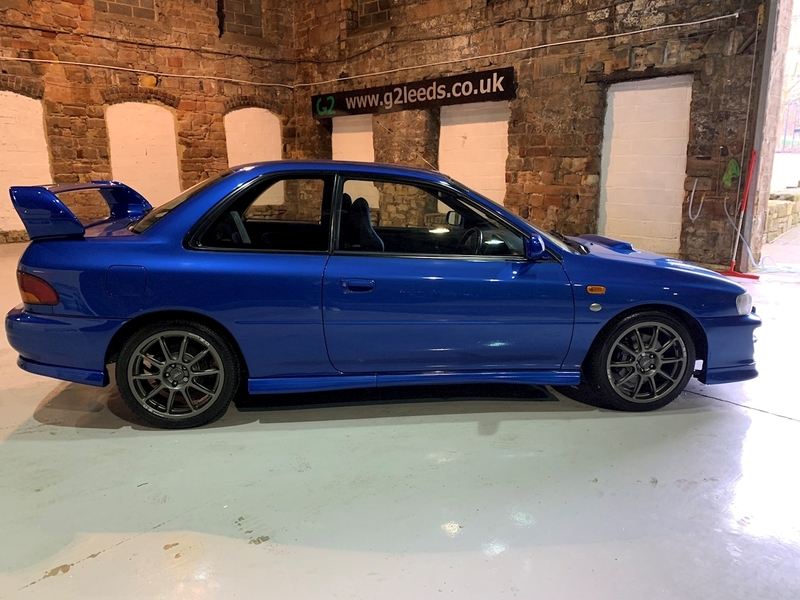 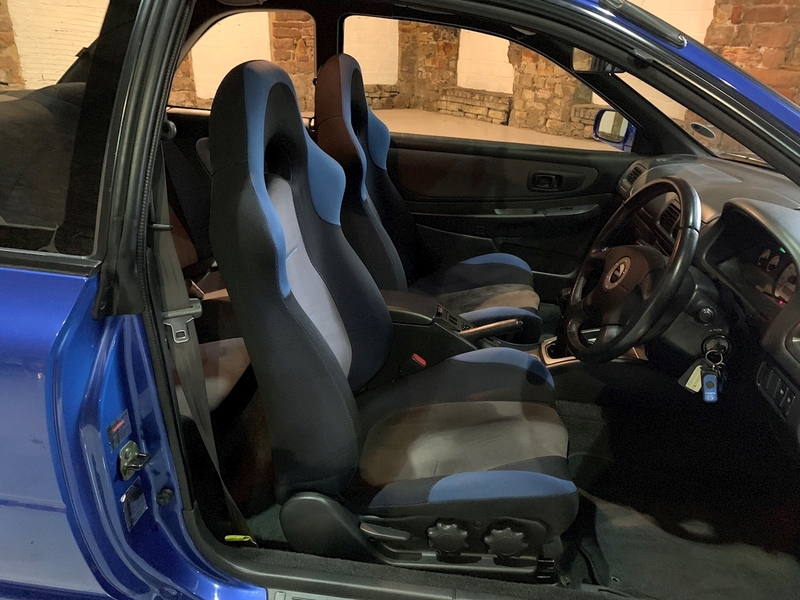 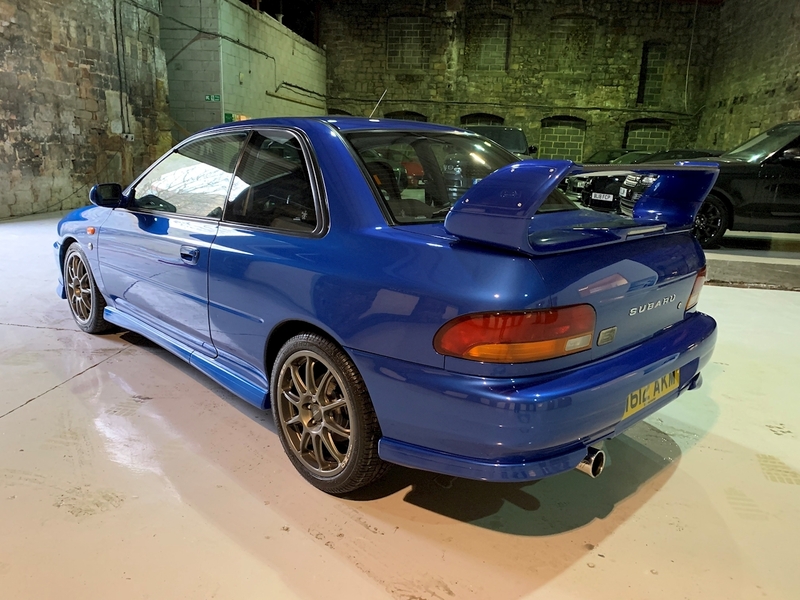 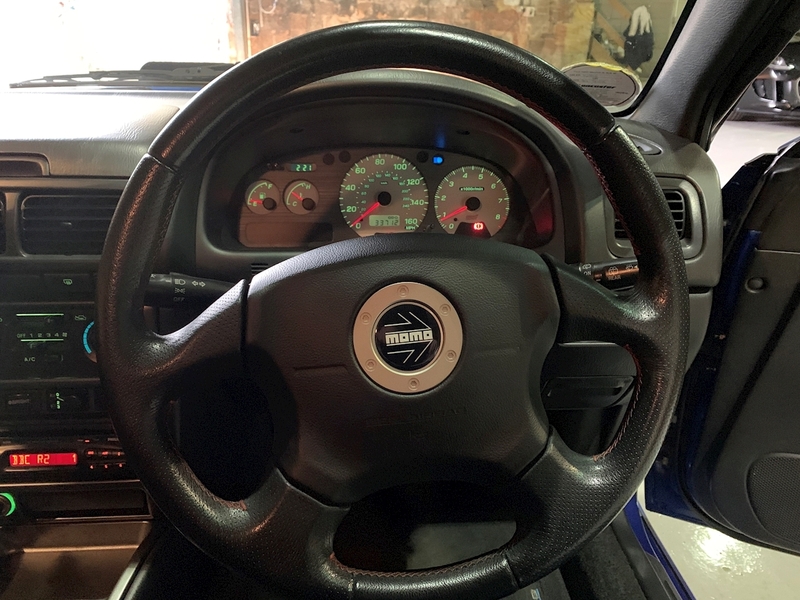 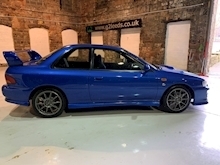 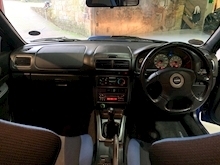 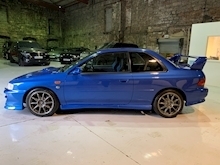 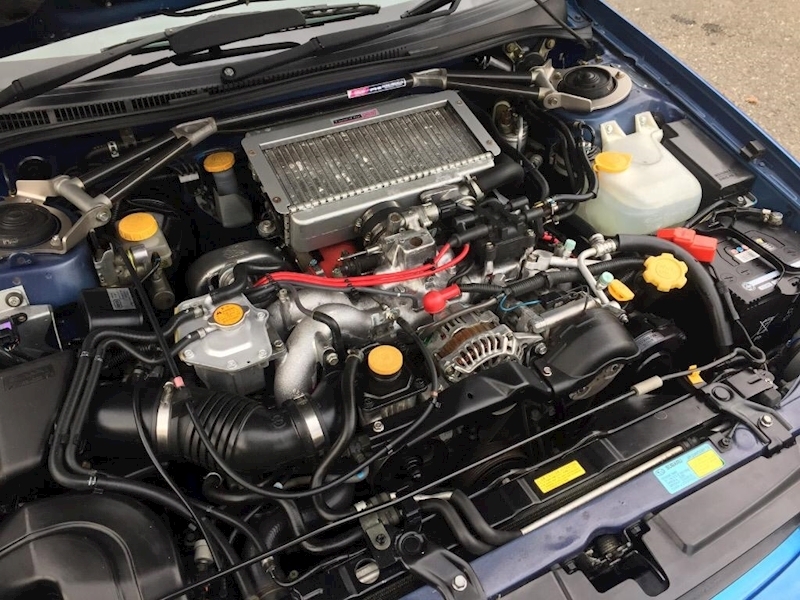 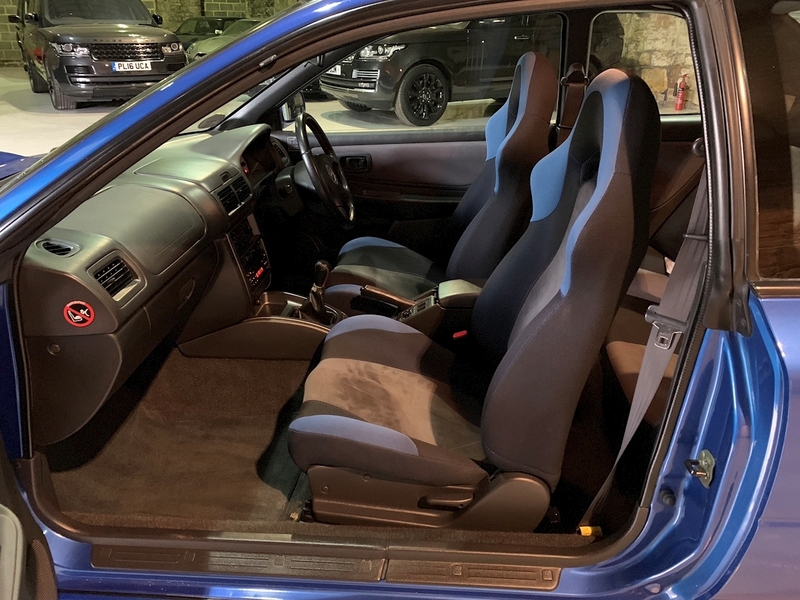 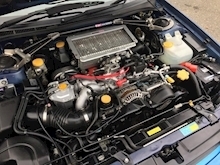 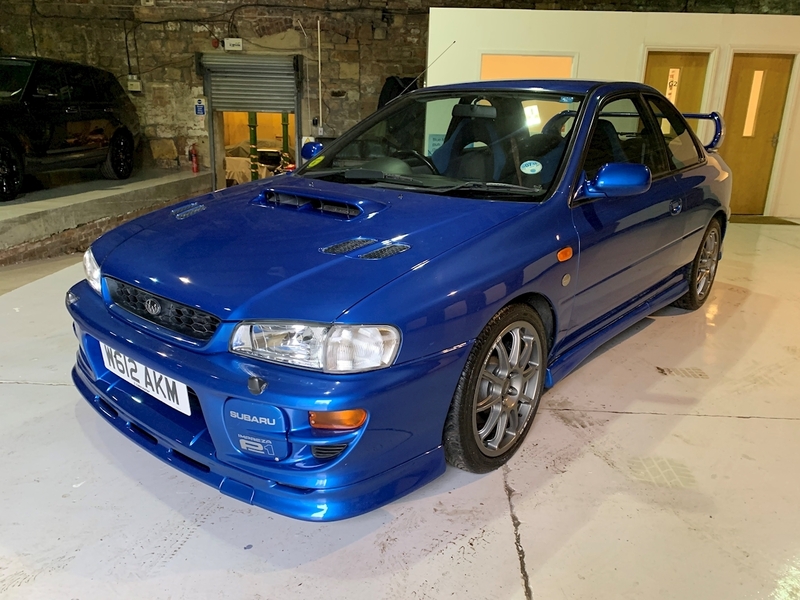 The Impreza Turbo was introduced in the early 90's and revolutionised thecompany with its powerful turbo boxer engine and four wheel drive, It soon became a rally icon. 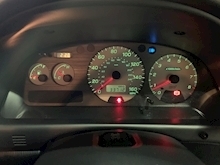 To celebrate its many rally sucesses, Subaru introduced several limited editions cars. 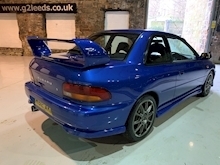 The P1 is regarded as one of the bestlimited carswith only 1,000 built for the UK marketin partnership with Prodrive. 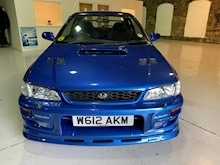 It was base don the two door shell and featureda 280 BHP engine, Special interior, badges, suspensionand styling each car was numbered.